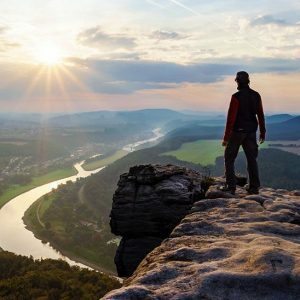 Why am I glad that diabetes came into my life? Because it inspired me to change. I decided to say goodbye to sugar and carbohydrates, including grains, starchy vegetables, legumes, and most fruits. Sticking to this way of eating has changed my life. 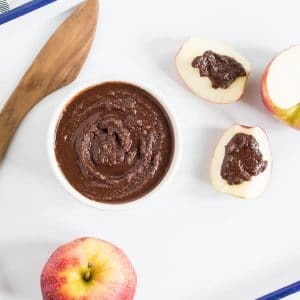 Making your own Homemade Nutella is a great way to get a sweet treat, without all of the processed ingredients that are in the orginal version. Four simple ingredients and a little time in the kitchen is all it takes to satisfy your sweet tooth. 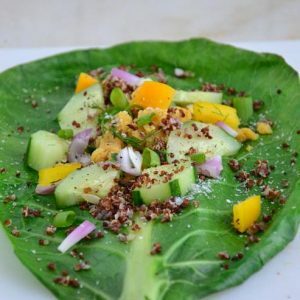 Collard wraps are an easy, healthy, grain-free alternative to traditional wraps. 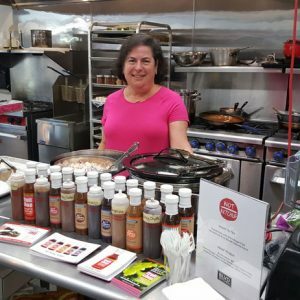 You can fill them with any ingredients that you like, so they are easy to adapt to many different dietary needs, including Paleo or gluten-free. 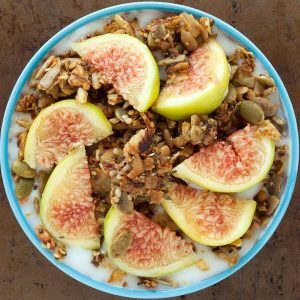 Most store-bought granola has lots of sugar in it. 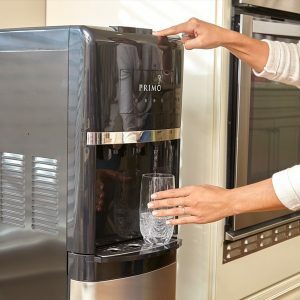 Depending on what brand you pick up, you’ll find many sugars that fail the Kitchen Test, as well as just more sugar in a food than your body and blood sugar should handle in one sitting. 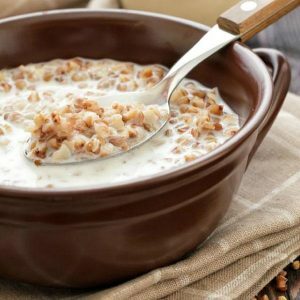 Rather than skip out on granola this month, try making it yourself! 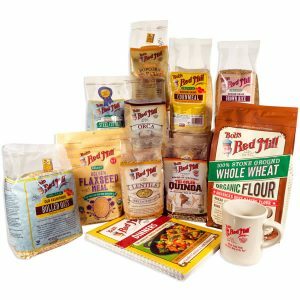 Enter to win one of TEN Bob’s Red Mill gift packs to help you stock your pantry for October Unprocessed!